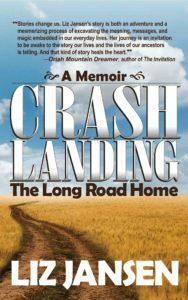 Crash Landing will be available through retailers and online stores on December 6. My personal shipment has arrived and copies are available now through this website. They’re also available at Booklore in Orangeville.